Investment Advisory Services offered through Bright Futures Wealth Management, LLC and/or Cetera Advisors LLC registered investment advisers. Securities offered through Cetera Advisors LLC. 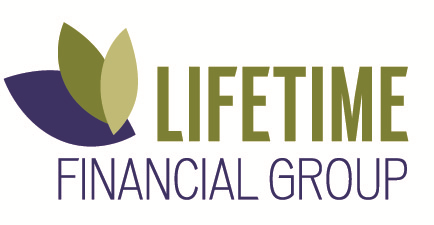 member FINRA, SIPC. . Cetera Advisors LLC, Lifetime Financial Group, Inc., and Bright Futures Wealth Management, LLC are separate companies. All emails into and out of this address are subject to retention and review by a supervisor at Cetera. Do not send time-sensitive instructions via email.